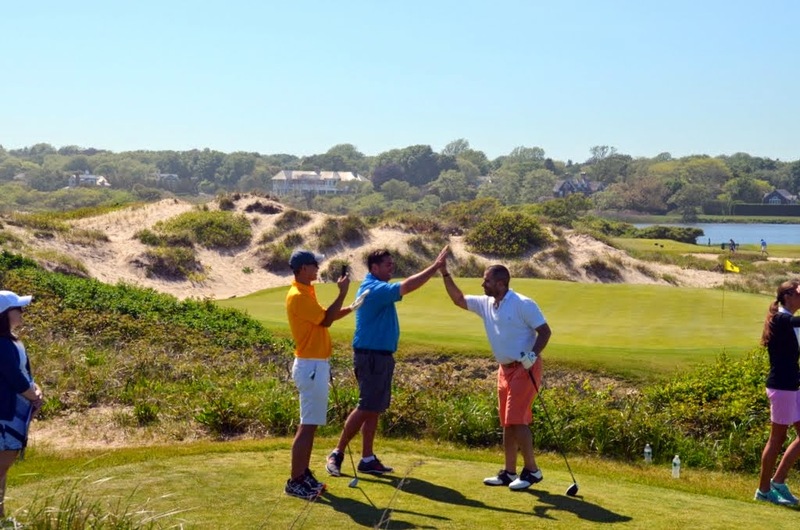 Golf the historic, ocean-front Maidstone Club in East Hampton! The outing begins at 11am with registration and practice. At noon, a delicious lunch will be served on the Clubhouse veranda overlooking the ocean. The shotgun tournament begins at 1pm, and after the tournament, golfers enjoy cocktails on the Clubhouse veranda followed by dinner and the awards ceremony. Always a day to remember! Take advantage of our Early Bird Special Pricing: Pricing per player before April 30 is $1,100, after April 30 $1,250 per player. New Corporate Sponsorship Offer Includes: One golf foursome, logo/name on printed materials and hole sponsorship, great exposure for your business, and a great way to entertain clients. For more info about corporate sponsorship, contact Kristen Lee Curcie at (631) 324-0806 ext. 20 or by email at kcurcie@guildhall.org. For additional information, contact Special Events at 631-324-0806.